Cloud Desktop There are 3 products. 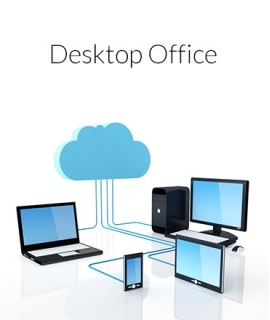 The ideal solution for nomadic and secure office applications. 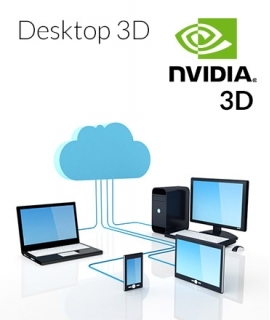 With the addition of a nvidia graphics card, work in high definition on multiple screens!